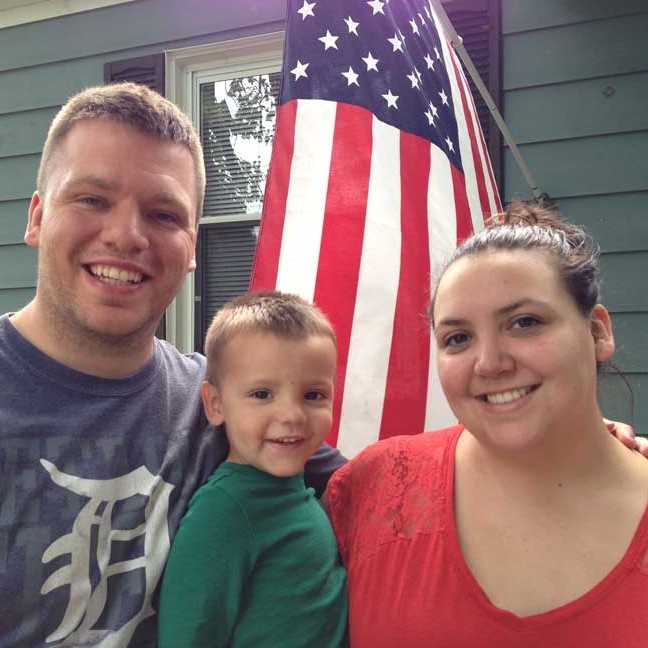 Homeownership is within reach for low-income residents of Washtenaw County: we provide no-profit mortgages to qualified partnering applicants in need of decent, safe, affordable housing. We bring together community members and sponsors to renovate homes and build new lives for our partnering families. 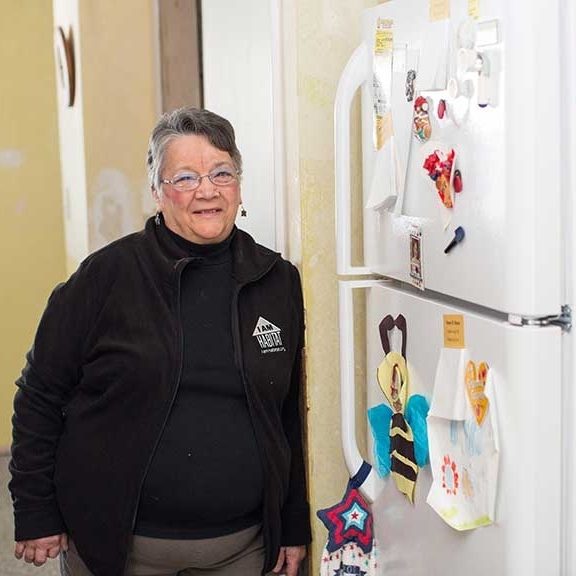 Our Home Improvement Programs serve two important purposes in our community: keeping families in their homes by reducing energy and maintenance costs and decreasing the energy consumption of our community as a whole. Home Improvement Programs include: Refrigerator Replacement Program, Furnace Test & Tune Program, and Critical Home Repair. Our work goes beyond the brick and mortar of the houses we renovate. Habitat for Humanity of Huron Valley partners with residents and businesses in Gault Village, Ypsilanti Township to make their community an even better place to live and work. We do this by facilitating and providing support for community planning and organization work within the neighborhood. We offer programs to help those who have served in the military build the American dream. Through our Homeownership Program, we provide low-interest mortgages to qualified veterans and their families to build a new safe, stable and affordable home. Our Veterans Critical Repair and Weatherization Program helps veteran homeowners with critical repairs that may be too costly or physically challenging. We are empowering individuals in Washtenaw County to make informed financial choices and take action to improve their present and long-term financial well-being. Any individual in Washtenaw County that is interested in improving their financial position and learning life enriching skills, especially those interested in someday owing their own home or maintaining a home they already own, are encouraged to join us!